In Athens, we are very proud of our heritage! Athens is proud to be the original Home of the Hamburger as well as the home of the longest running fiddle contest in the country! With new events taking place each year, we are fortunate to celebrate a handful of events that have stood the test of time! Join us for one of these events that celebrate the unique culture and heritage of Athens. Love Music? 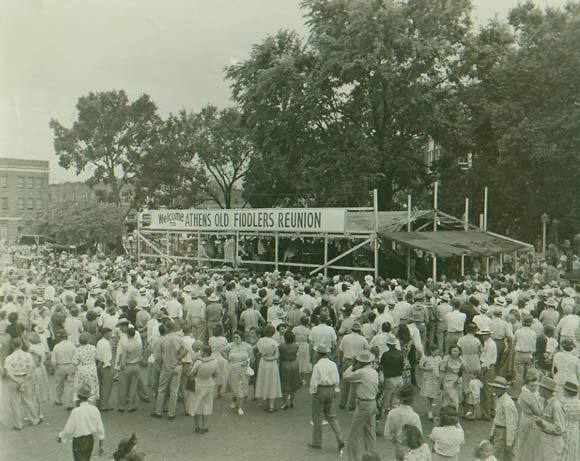 The Athens Old Fiddlers Contest and Reunion is known nationwide and (as far as we know), is the oldest such contest that has run continuously year after year. Fiddler’s will celebrate it’s 87th year in 2018 and the contest takes place the last Friday and Saturday of May. In addition to the contest, there are concessions, novelty vendors, carnival rides and more! Join us for a longstanding tradition that music lovers young and old won’t want to miss! Athens, Texas, lays claim as the Home of the Hamburger. History proves that Uncle Fletch Davis invented the Hamburger and shared his invention at the 1904 St. Louis World's Fair. We are proud to say that the Texas Legislature has proclaimed Athens as the Official “Home of the Hamburger.” Each year in September we host the Uncle Fletch Hamburger Festival to celebrate our city’s heritage and enjoy a variety of hamburgers, games, live music and more! Finally, spend the holidays in Athens and join us for our annual Christmas Parade and Tree Lighting on the square. 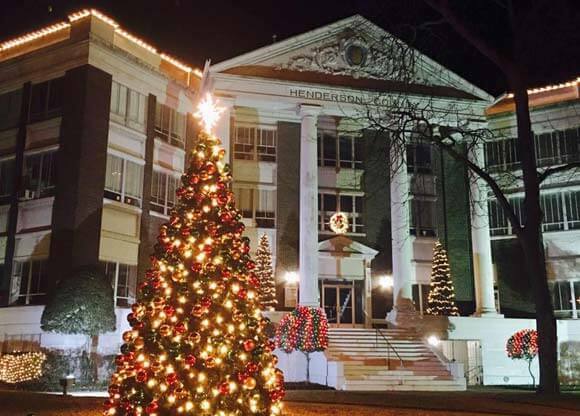 The annual lighting of the tree and Christmas parade takes place in downtown Athens and is sponsored by the City of Athens. Help us ring in the holiday season on the first or second Saturday of December with an Athens tradition that your entire family won’t forget! Check our events calendar to know which Saturday the parade falls on this year. 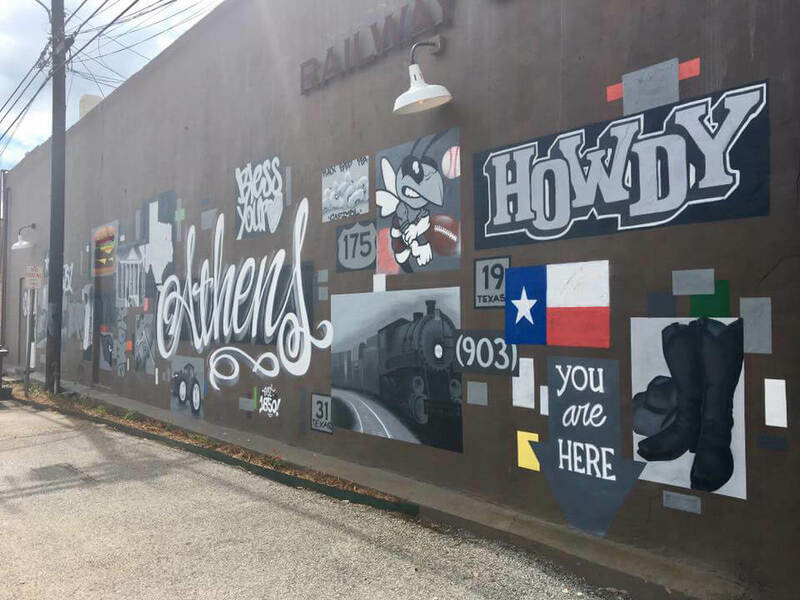 In addition to the events that the City of Athens hosts each year, there are a multitude of outstanding organizations in Athens that put on some of the best annual events in Texas! 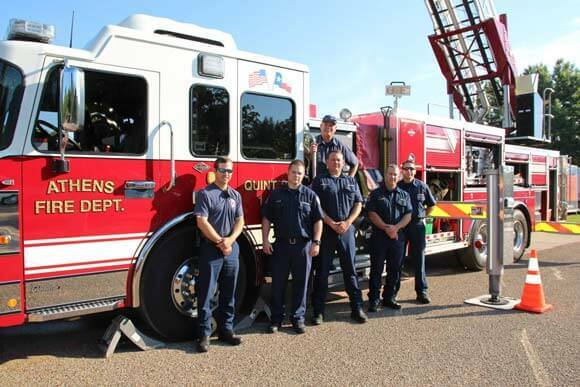 Join us for the longstanding Henderson County GO TEXAN rodeo at the Henderson County Fairgrounds. And how about checking out one of our 4 area wineries and local brewery and their monthly events? Enjoy beautiful landscapes and fine wines and craft beer that can’t be beat. 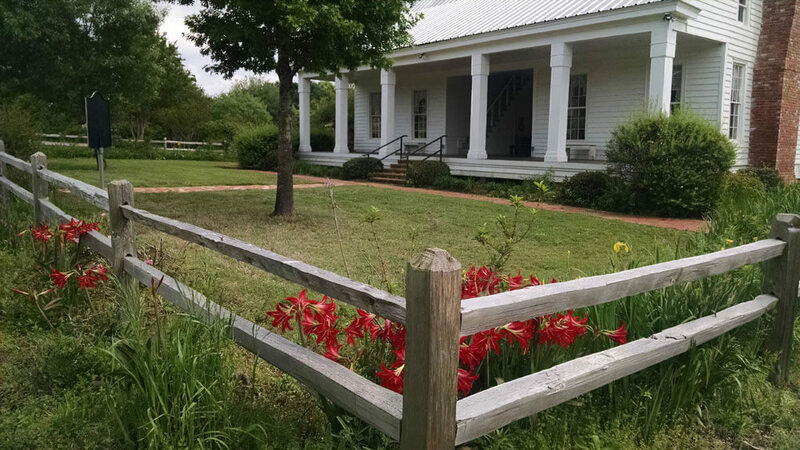 And don’t miss the Athens Eggfest at the Texas Freshwater Fisheries Center, where Big Green Egg fans from all over the country engage in a BBQ competition like no other! Check out our events calendar for the full scope of all that is happening in Athens and plan your stay TODAY!